Provena Health and Resurrection Health Care are now Presence Health. To grow, they are now hiring U.S. Veterans and have joined HireVeterans.com, the nations number one job board for U.S. Veterans. For as important as health is, the experience of managing it can leave much to be desired. The health care process can be stressful and unfriendly. Presence can see the opportunity to change that. At Presence Health, they think health care should feel a lot better. It should be more personal and collaborative. That’s why in every interaction, they are focused on giving those they care for the information and attention they need to feel their best. 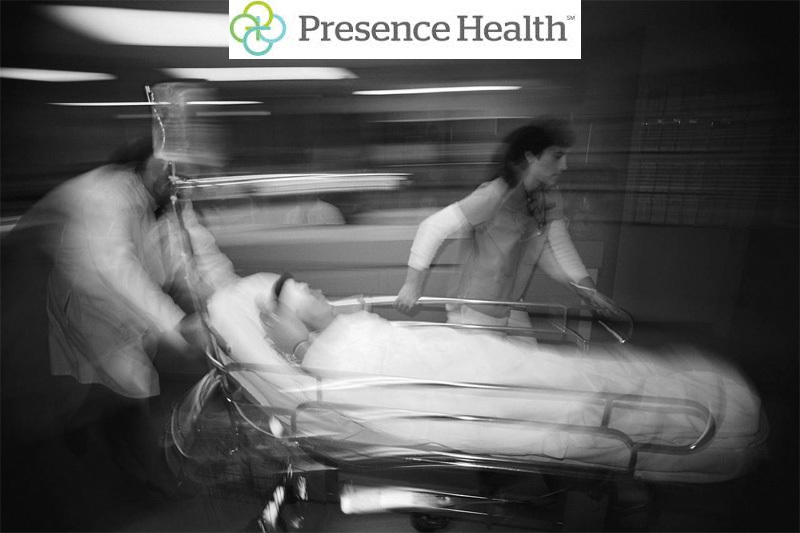 Created in November 2011 through the merger of Provena Health and Resurrection Health Care, Presence Health is the newest health system based in Illinois. They offer more than 150 locations around the state, in communities big and small, so health care access is convenient. With 12 hospitals, 27 long-term care and senior living facilities, dozens of physician offices and health centers, home care, hospice, behavioral health services and more, they care for people in all stages of life. Click Here To View And Apply To All Of Presence Health’s Available Positions!